Benchmark Prints has been proudly producing quality screen printed wearable goods and promotional items since 1981. It has been our goal to uphold quality and integrity within the products we produce. We are constantly making strides to provide a properly printed product and customer service that goes above and beyond. It is this pursuit of quality and attention to the needs of our customers that remains at the forefront of our company just as much today, as it did when we opened our doors nearly 34 years ago. We take pride in our craft and shows in our product. We also take pride in our customers that make us who we are. 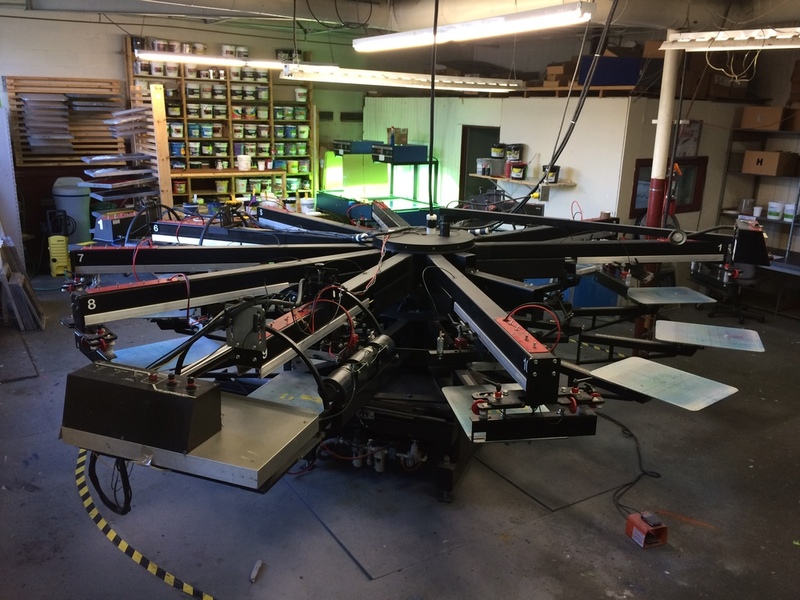 There are plenty of choices when it comes to selecting a screen printer, but none are more dedicated to their craft and customers than Benchmark Prints.